Your congregation will save lives. Your church wants to make a difference. Let's make it happen. by holding your finger on the image or right clicking and saving. Download the video by clicking and using the download arrow icon. 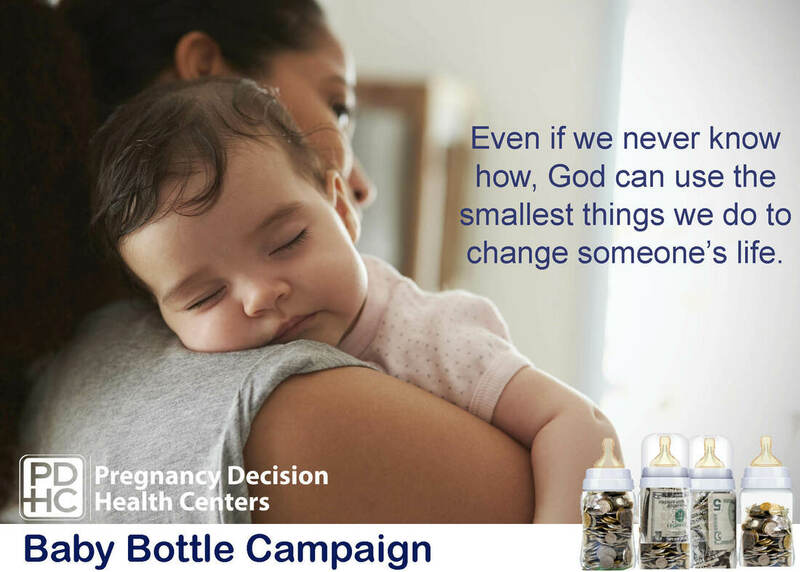 You can help women and families choose life for their babies right here in central Ohio. 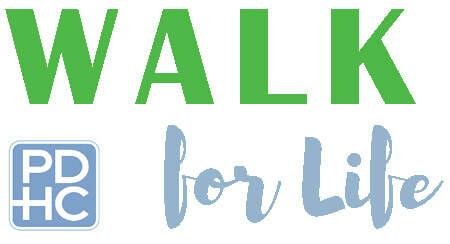 Walk, create a team and sponsor the Walk for Life. 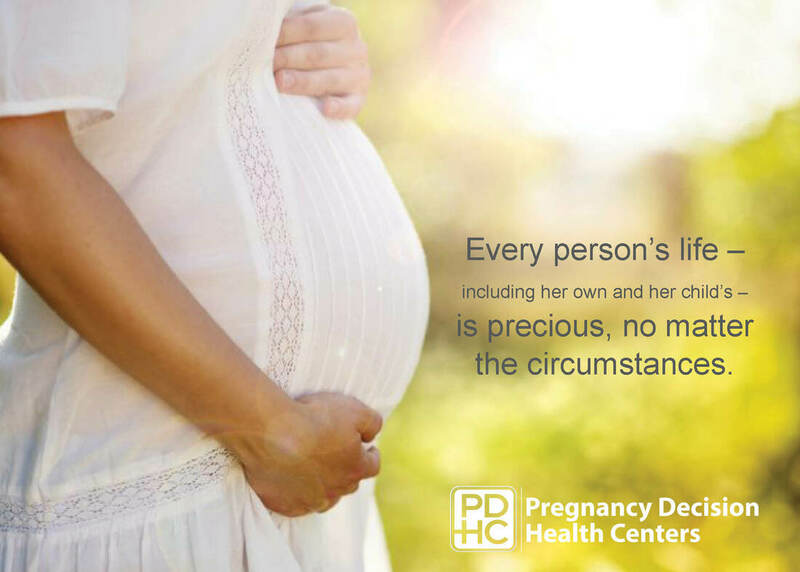 All proceeds support the life-saving work of Pregnancy Decision Health Centers (PDHC). 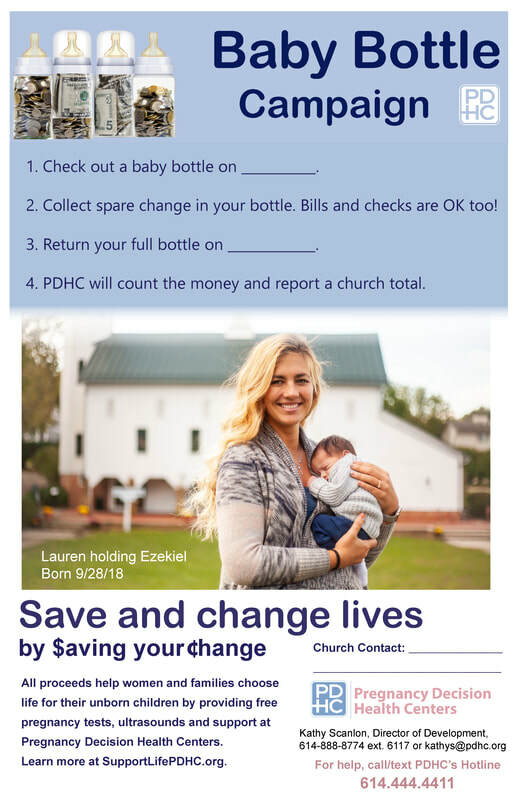 God uses PDHC to rescue lives today and impact families for generations. 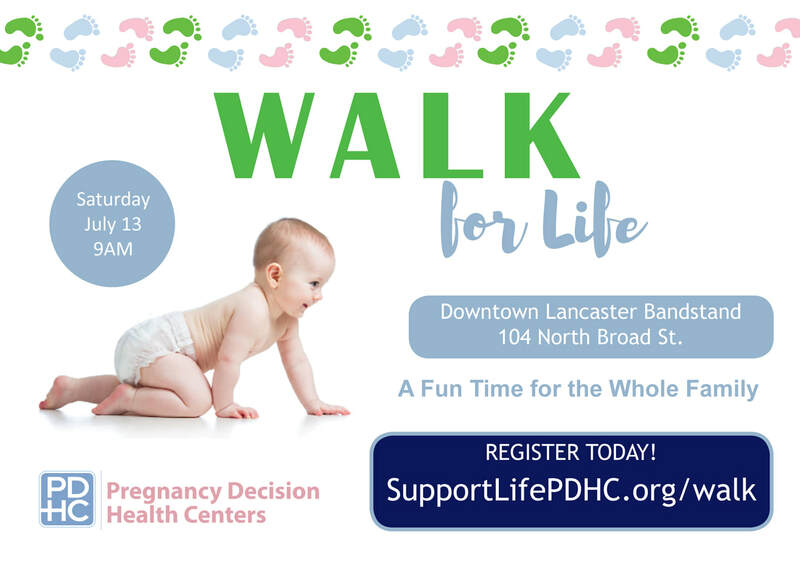 Join us on Sat., July <13 or 20> at 9AM at <the downtown Lancaster bandstand or Scioto Audubon Metro Park>. It will be a fun time for the whole family with live music, family entertainment, food, prizes and drawings. 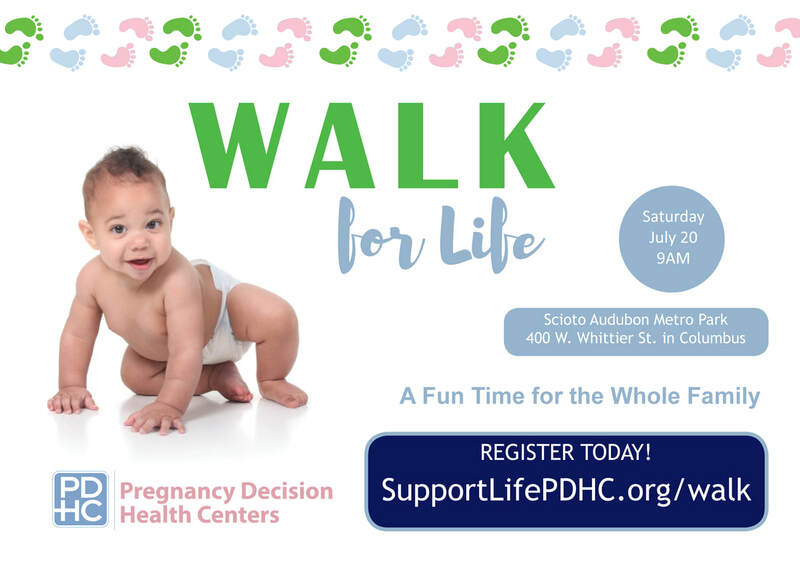 Free registration at SupportLifePDHC.org/walk.